As the world is changing so is the consumer. Advances in technology have driven changes in consumer behaviour and the ability of brands to gather insights on that behaviour. A new type of customer has evolved. Known as the ‘Always On’ Consumer, they are always able to buy, always able to act and always creating data. This new consumer is demanding and discerning. They know what they want, expect it to be delivered to them and will let brands know (often publically) if their standards are not met. Fortunately for businesses this greater level of expectation comes hand-in-hand with increased volumes of data. 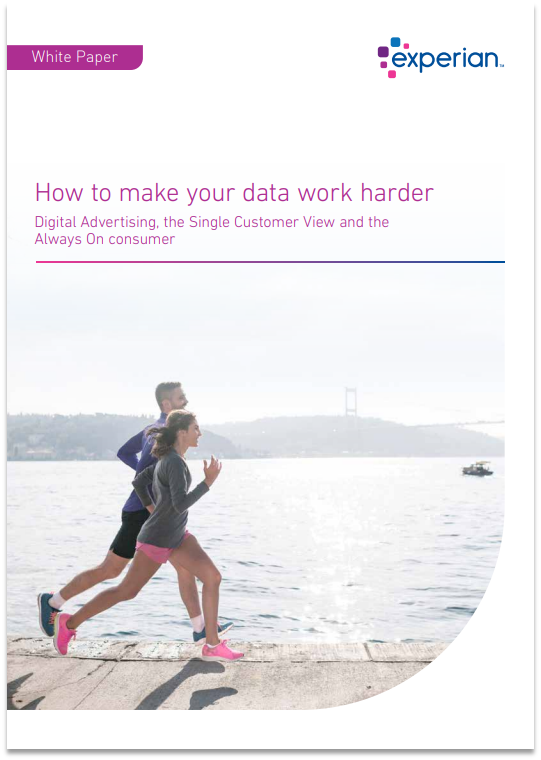 The Always On Consumer is producing vast amounts of data and it is up to brands to use this data to provide the service and experience that is required.